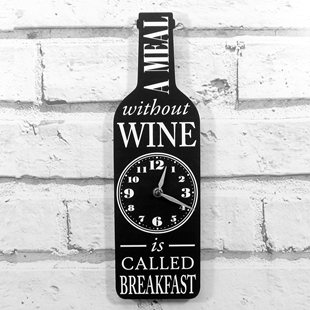 Shaped Wine Bottle Clock, A meal without wine is called breakfast. 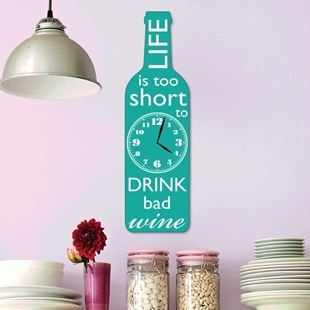 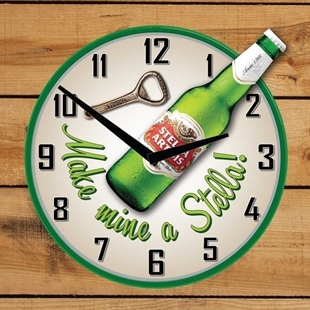 Shaped Wine Bottle Clock, Life is too short to drink bad wine. 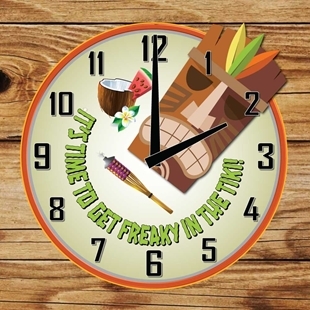 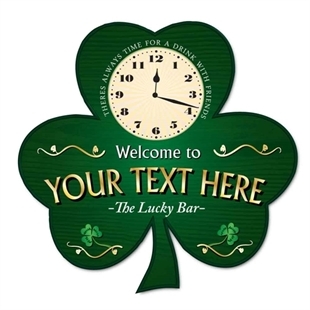 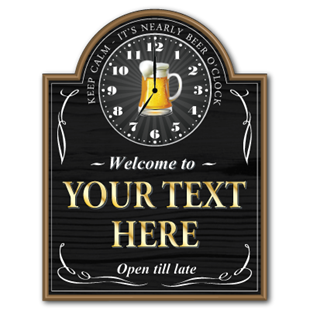 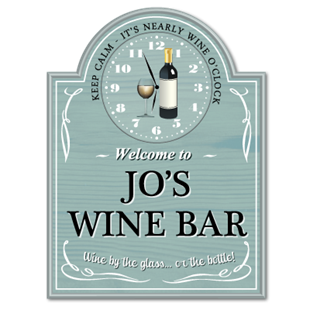 Personalised clock - Wooden Style Joke Home Bar Sign, wine lover gift.